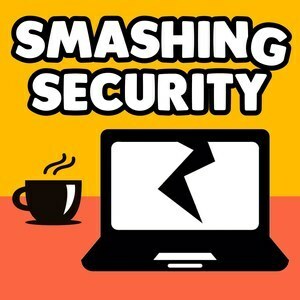 We found 9 episodes of Smashing Security with the tag “android”. Cheap Android smartphones sold on Amazon have been sending customers' full text messages to a Chinese server, ski lifts are found to be the latest devices left open to abuse by hackers, and we remind you why password managers are a good idea on World Password Day. Oh, and our guest serenades us with a hit from the 1980s!